3D Virtual Reality Headset Just $17.99! Down From $70! You are here: Home / Great Deals / Amazon Deals / 3D Virtual Reality Headset Just $17.99! Down From $70! Hop over to Amazon to score this #1 Best Selling 3D Virtual Reality Headset for just $17.99 down from $69.99 PLUS FREE shipping with Amazon Prime or for orders over $25! 3D Virtual Reality headset is best for movies & games. 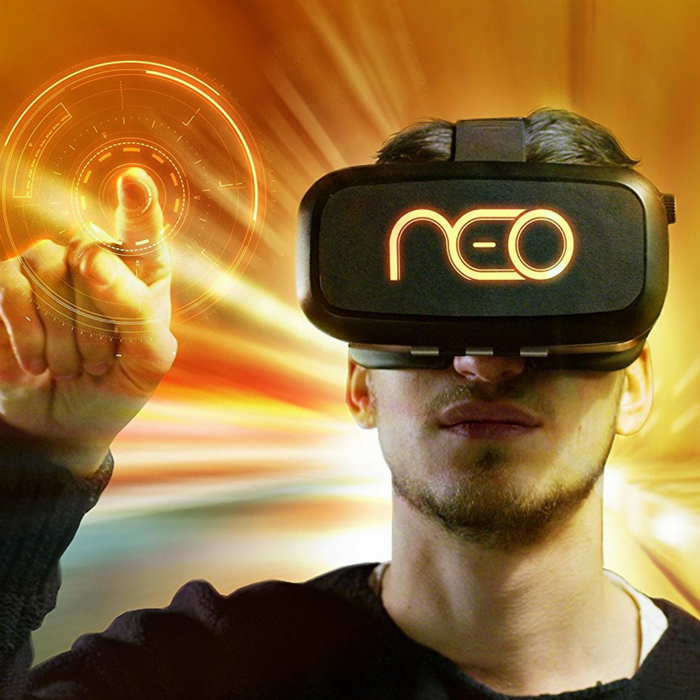 VR glasses with HD technology will give you a better experience of watching HD movies and 3D games. VR headgear is compatible with all kind of smart phones as it supports iOS and Android operating system. As it supports high definition, you can have an immersive experience with HD movies and gaming in a large view. The VR Glasses offer focal distance and object distance adjustments, wide FOV to expand the viewing angle and perfectly matches focal distance. VR lenses made from a very high-quality material.